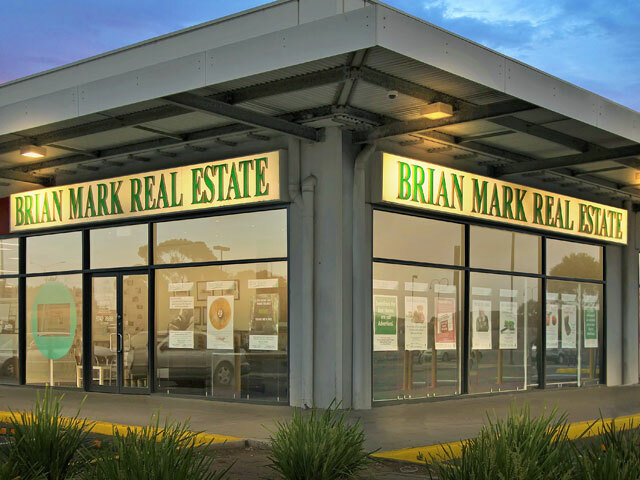 Repeat and referral business has always been fundamental to the success of Brian Mark Real Estate. We're proud that our clients come back to us time and time again, as well as referring us to their family and friends. Since our inception in 1982, first-rate customer service has been at the heart of our business. Over the years, the face of real estate has changed remarkably and we have evolved with it, pioneering new technology, modern communications and the latest database management systems. It's always been about people and how we can provide them with the very best real estate experience. 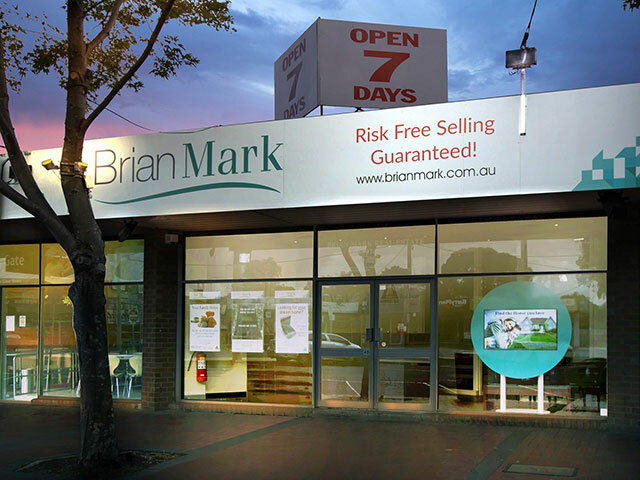 Brian Mark Real Estate first opened its doors in Werribee in February 1982. Brian had relocated from Ballarat to Werribee and anticipated Wyndham as a potential growth area with affordable prices, close proximity to the city and a strong community feel. Brian brought many of his old-fashioned country values to the business, and instilled a strong culture based on "your word is your bond" and that all clients should be treated with honesty, respect and dignity. In 1997 Brian retired and handed the reins over to his nephew Michael Meakin. In late 1999 we began implementing the Jenman System which was a great fit with its ethos based on providing the highest level of ethics and client care ever seen in the real estate industry. We also began challenging typical real estate methods by providing consumers with alternatives to long-term, lock-in contracts and high risk methods of sale. In 2005 with the rapid expansion of housing to the north of Wyndham we opened a branch office in Tarneit. This office has now become a vital cog in our prosperity. The ultimate measure of our success has always been in the happiness of our clients. But we've been excited to win, for a record six times, the prestigious "Office of the Year" title at the Australasian Real Estate Awards. The awards recognise the exceptional standards upheld by our dedicated team.